Rick Lancellotti began his 17 year professional baseball career in 1977. He played in 15 leagues, 7 countries (U.S., Canada, Japan, Italy, Venezuela, Mexico and Columbia) and over 150 cities nationwide, ranging from Maine to Hawaii. Rick played for the Buffalo Bisons, winning the AA Eastern League MVP in 1979. He is a member of the Major League Baseball Players Association and the Major League Alumni Association. Rick has instructed and given clinics to students of all ages throughout the U.S., Japan and Italy. Inducted into the Buffalo Baseball Hall of Fame August, 1995. Active member of the Major League Baseball Players Alumni Association. Played in the Major Leagues with San Diego (1982), San Francisco (1986), and Boston (1990). 1992~ Finished career as the all-time active minor league home run leader with 276 home runs. 1992~ “Best Hitter” European Cup in Holland for Parma Angels of Italy. 1991~ Named Boston’s Minor League Player of the Year by Boston Sportswriters Association. 1991~ Led the AAA International League with 21 home runs- Pawtucket- Boston- Red Sox. 1987~ Led Japanese Major Leagues with 39 home runs- Hiroshima Carp. 1986~ Led AAA Pacific Coast League with 31 home runs- Phoenix- San Francisco Giants. 1984~ Led all professional baseball with 131 RBI’s. Had 29 home runs- runner-up Pacific Coast League’s MVP- Las Vegas Starts- San Diego Padres. 1979~ AA Eastern League MVP. Led league with 41 home runs and 107 RBI’s- Buffalo Bisons- Pittsburgh Pirates. All Star honors in A, AA, AAA leagues. 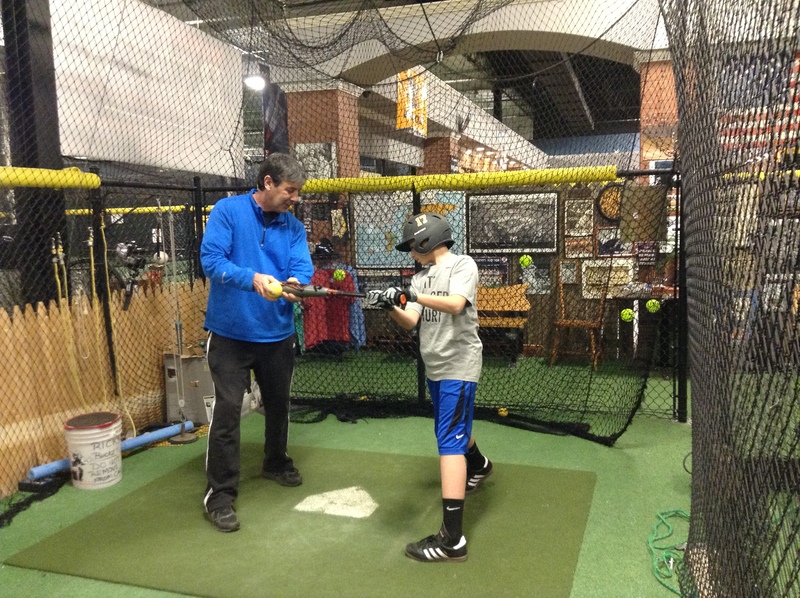 Opened up WNY first Baseball and Softball facility in 1993 and is now in his 25th year of instructing. Book a lesson with Rick!